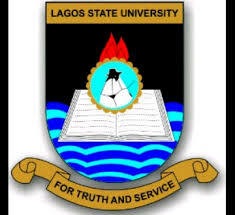 Lagos State University (LASU), Directorate of Sandwich Degree Programme, has announced the date for the 2018 Batch B entrance examination/selection interview. this is to enable candidates that applied for the Sandwich Degree Programme, to know their entrance examination schedule. This 2018 Batch B entrance examination/selection interview is for all candidates that purchased the Sandwich form for the extended period which is 9th September, 2018 to 26th October, 2018. Kindly Share To Inform All Other Candidates, By Clicking On The Facebook Share Button. Thanks! NASPOLY Admission List (National Diploma) 2018/2019 Is OUT!